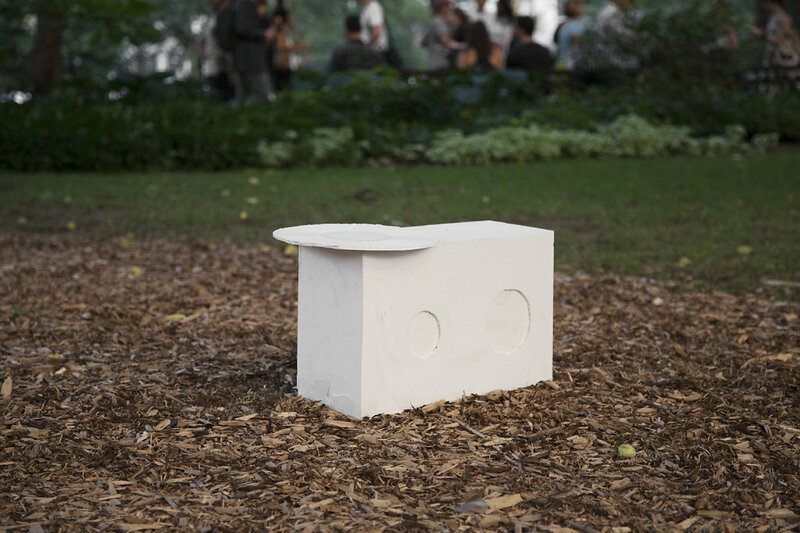 As part of ‘Last Days of Folly’ at Madison Square Park I created and inconspicuously installed plaster sculptures housing wireless speakers throughout the park. 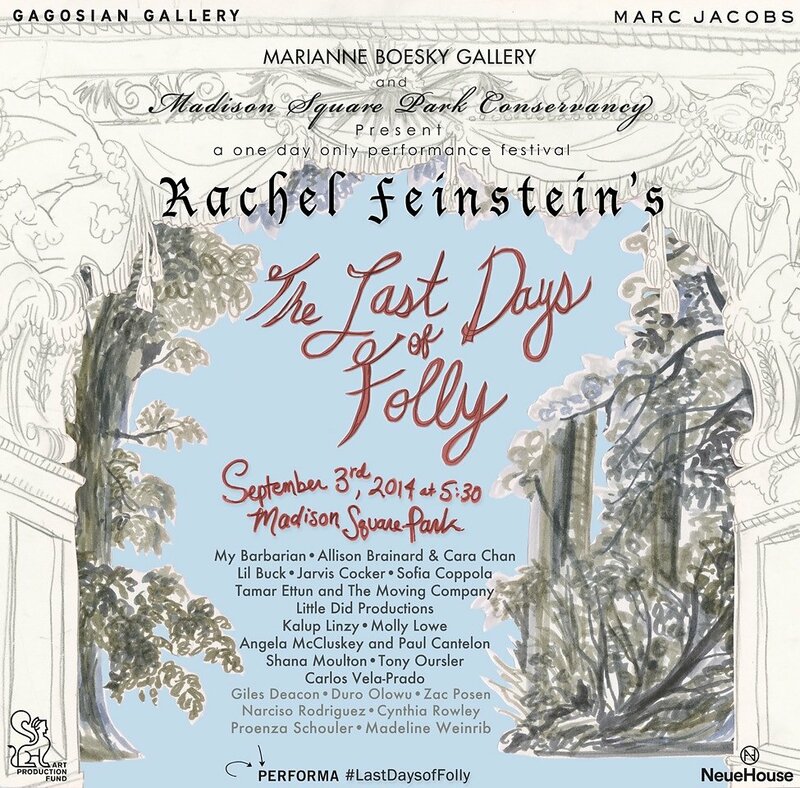 The audio emitted soft-spoken voices contributing to a soundscape incorporating 1950’s love songs, Fellini soundtracks, and traditional baroque strings mixed with contemporary music. Restructured and textured in a way to confuse the viewers between spoken voices or instruments in the wild.